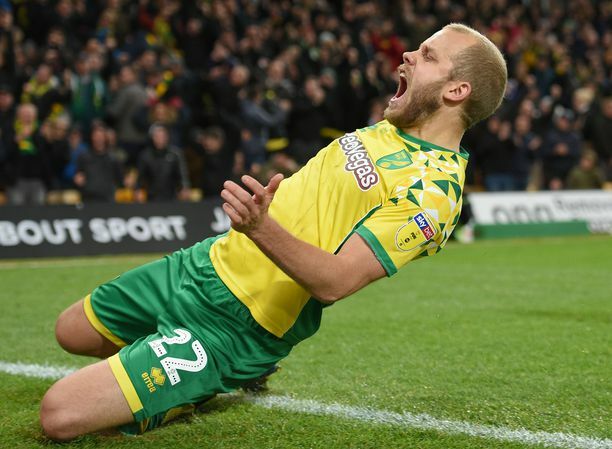 Norwich City's experienced right-back Steven Whittaker has signed a new one-year deal with the club yesterday. The Scotland international, who celebrates his 32nd birthday next month, made just nine appearances for the Canaries this season in the Premier League having faced competition for his place from Andre Wisdom, Russell Martin and most recently January signing Ivo Pinto. 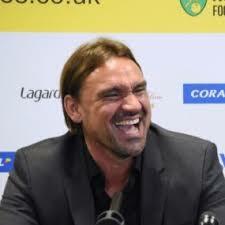 “Steven’s had a bit of a frustrating year, however I think he showed his worth in the Championship last time and it’s going to be a squad game next season,” manager Alex Neil told Norwich's official club website. “It’s important that we’ve got guys who have been there and done it before, and Steven is certainly one of those so it makes sense. The focus will now go on to Steven for him to show he’s worth his year’s contract. The new contract extends Whittaker’s deal until the summer of 2017, with the potential for a further year. The former Rangers defender was a regular as City were promoted via the Championship play-offs in the 2014/15 season but did not feature in the Premier League after Norwich were beaten 6-2 at Newcastle in mid-October last season. With Portuguese right-back Ivo Pinto arriving from Dinamo Kiev for a fee believed to be around £2.2million in January and City manager Alex Neil also having the options of captain Russell Martin and Liverpool loanee Andre Wisdom, Whittaker had been linked with a loan move to Reading. The Edinburgh-born full-back moved to Norfolk in the summer of 2012 on a free transfer after leaving Scottish giants Rangers following their financial meltdown. 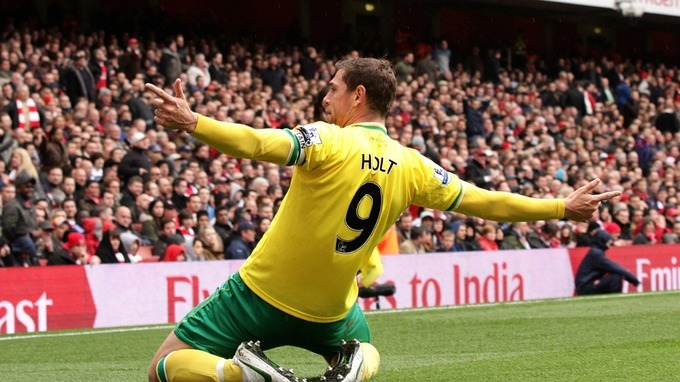 He has since made 91 appearances for the Canaries, scoring six goals, but has not featured at all since coming on as a substitute during extra-time at Everton in the fourth round of the Capital One Cup at the end of October however, scoring in a 4-3 penalty shoot-out defeat. His new deal comes as something of a surprise after the Scot admitted in April he expected to leave this summer, when speaking to the Scottish Herald after playing the full match as Scotland beat Denmark 1-0 in a friendly at Hampden Park in March. “Next season I will probably move on. I want to play football again. This is the first spell in my career where I’ve not played, not even got a strip. It’s been five months maybe that I’ve not played. I’ve sometimes been on the bench but I’ve not played,” Whittaker had said. Speaking of his gratitude to Scotland manager Gordon Strachan for keeping him involved, Whittaker added: “The gaffer has always been fair that way. If you come away and train hard and well, he has faith in the boys to go and do a job. 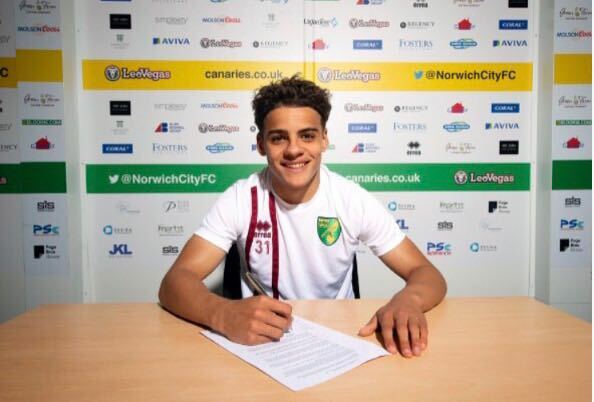 However Whittaker can now look forward to a fifth season at Carrow Road, saying: “I’m over the moon to stay here, I’ve really enjoyed my four years. “The manager spoke to me towards the end of the season and said it was a frustrating season for myself, but he reminded me what a great job I’d done for him in the Championship and he believes I can do that again.